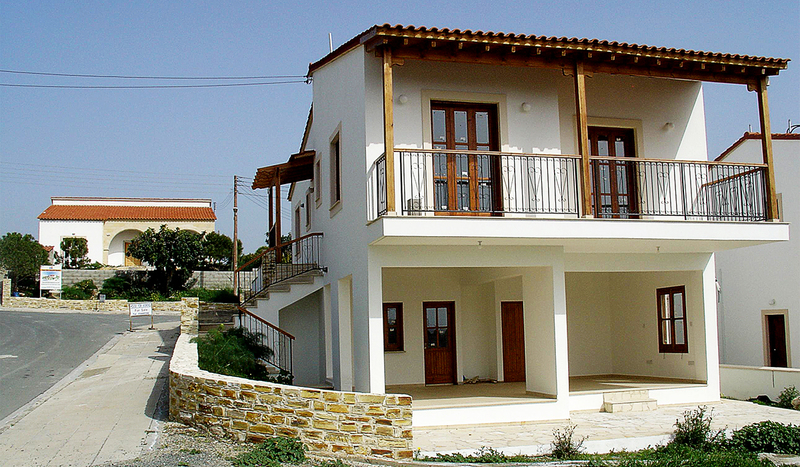 This unique 4 bedroom house is located just above of Psematismenos village at the south coast of Cyprus. 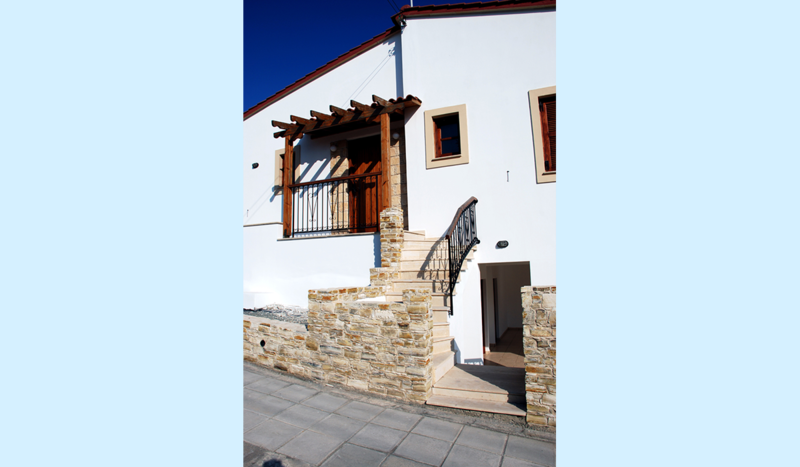 The particularity of its location just in between Limassol and Larnaka towns and with easy access to the main highway promise you to make every place in Cyprus a breath away. The ravishing view of the coast line from the balcony of the Corner Stone House, blending harmonically with the hills of Psematismenos Village is like a symphonic unison with the peaceful, healthy, natural environment and gives out the filling of a fairyland. 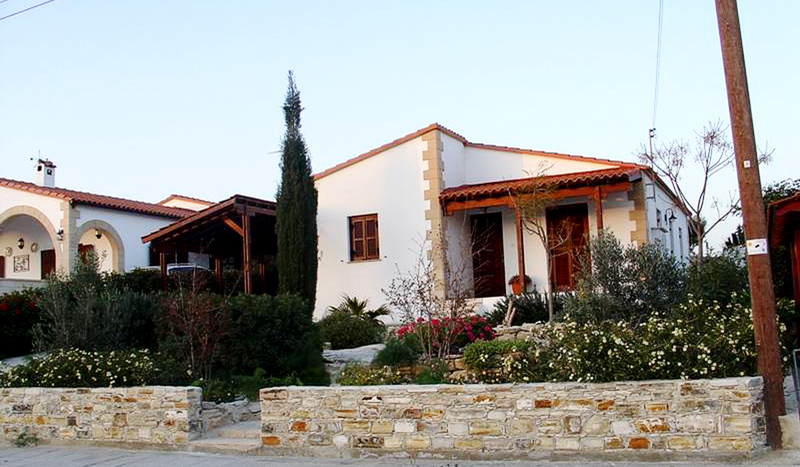 This two in one Villa consists in the ground floor of 3 bedrooms with the master bedroom en-suite and a second bathroom, spacious living area extra toilet for the quests and an open plan kitchen living room. An independent one bedroom flat with en-suite and direct access to the lower road for family use, office or any other. 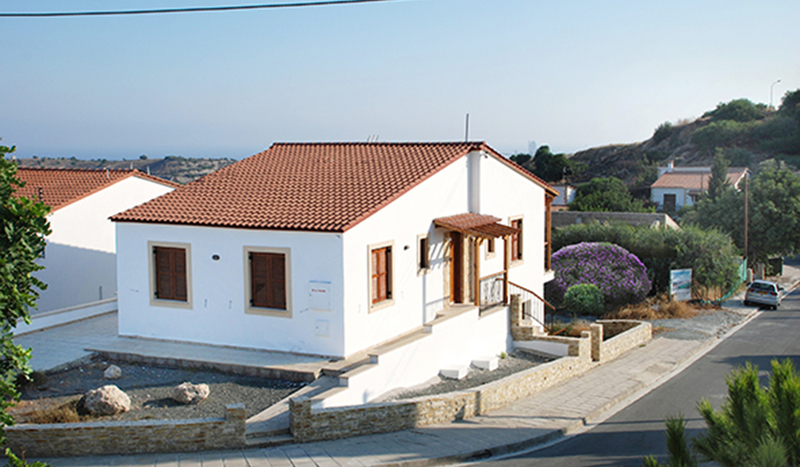 This villa can be suitable for Cyprus Permanent Residency with additions of furniture and fittings, swimming pool or spa to Buyer’s requirements and choice.